I AM SO HAPPY THAT YOU WANT TO KNOW MORE ABOUT WAVE LASH. THIS business WAS BUILT WITH A LOT OF LOVE AND DEDICATION. I AM A LICENSED ESTHETICIAN & LASH ARTIST. MY CORE BACKGROUNDS IS IN ORGANIC, SO YOU BETTER BELIEVE I CARE ABOUT MY CLIENTS SKIN & OVERALL HEALTH! I STRIVE TO GIVE THE BEST EXPERIENCE & USE THE HEALTHIEST PRODUCTS. EVERYTHING I USE and SELL I HAVE TRIED PERSONALLY . from MY STATE OF THE ART CUSTOM BED, to selective blankets, TO YOUR CHOICE OF MUSIC IS HERE TO MAKE YOUR EXPERIENCE AND COMFORT TRUE TO YOU! my goal is TO MAKE EVERY CLIENT LOOK THEIR BEST BY GIVING THEM CUSTOM EYELASH EXTENSIONS they desire. 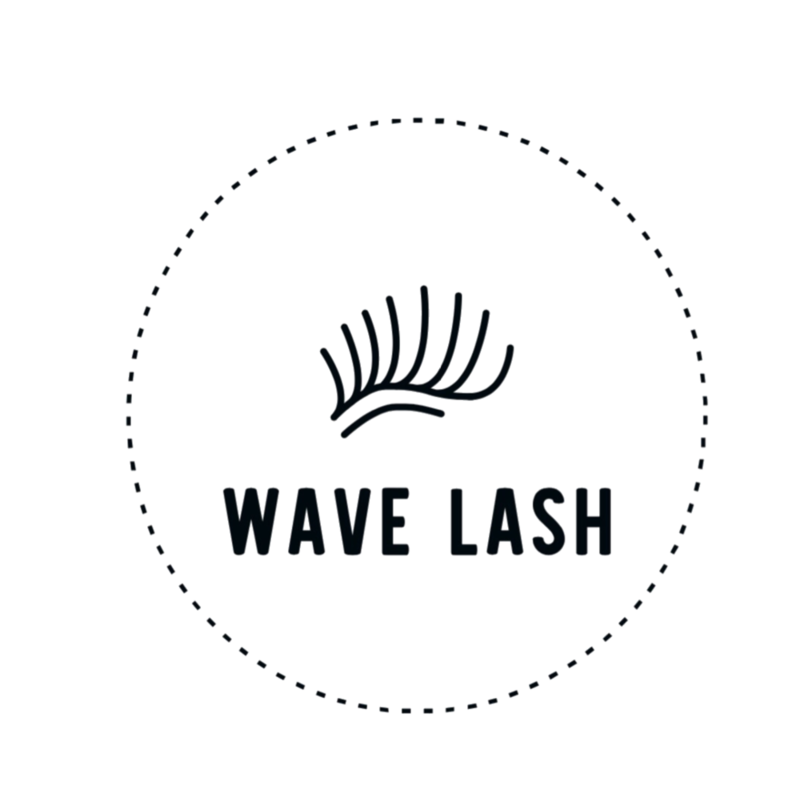 WHETHER IT’S FOR A GLAM EVENT OR AN EVERYDAY LOOK, WAVE LASH IS HERE TO CATER TO YOU! BOOK AN APPOINTMENT TODAY, AND HOPE TO SEE YOU SOON! Become a Mermaid Member by subscribing to get special news & perks!